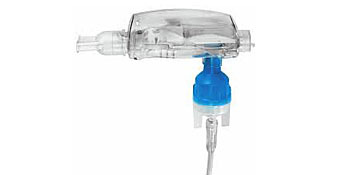 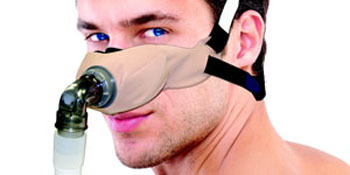 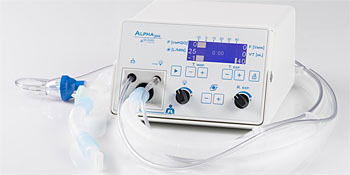 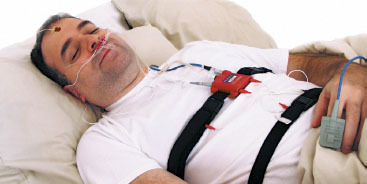 Innovative sleep and respiratory equipment. 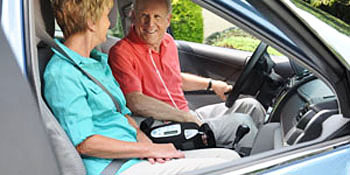 Innovation in orthopedics and rehabilitation. 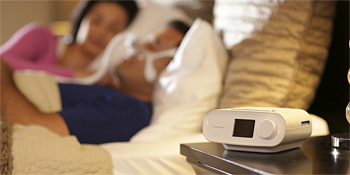 Sleep analysis at its best. 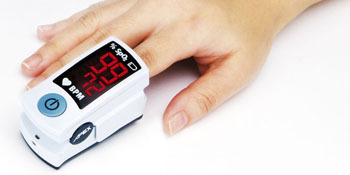 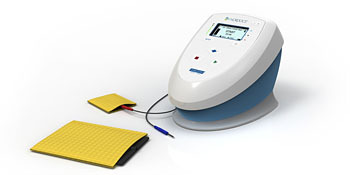 Non-invasive devices for the treatment of chronic pain.